Tripp Lite's PS-415-HG-OEM Power Strip is designed to be installed on any mobile cart, IV pole, etc. 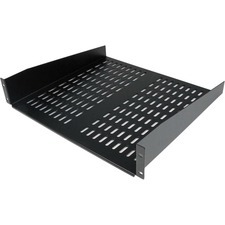 It is UL 1363A certified to supply power to plug-connected components of a movable eqiupment assembly that is rack-, table- or pedestal-mounted. 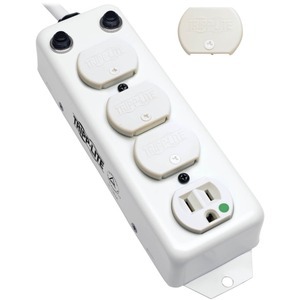 This product features 4 output receptacles. AC power cord and two built-in resettable circuit breakers that control power to all outlets and protect against overloads. Switchless design prevents accidental shutoff.